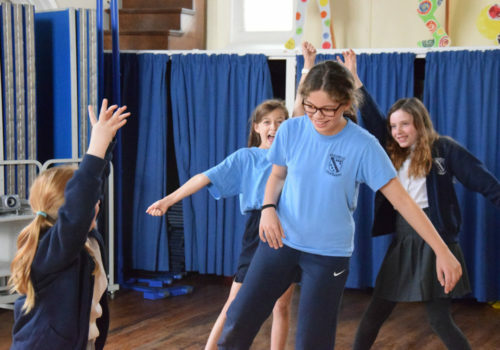 Join us for an entertaining afternoon full of colour and variety as pupils of Hazelwood Dance Studios mark the school’s 27th year with this exciting end of year showcase. 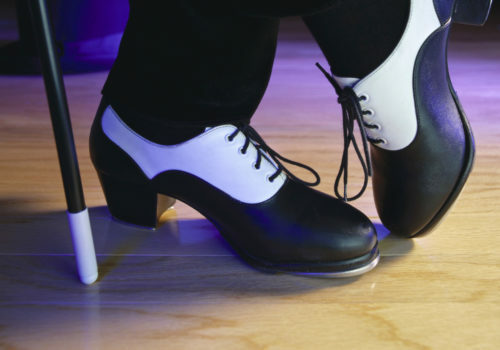 Modern and Song and Dance numbers suitable for audiences of all ages. In Aid of the Hazelwood Scholarship Fund. Sun 7 Jul at 3:00pm 3:00pm Book Now! 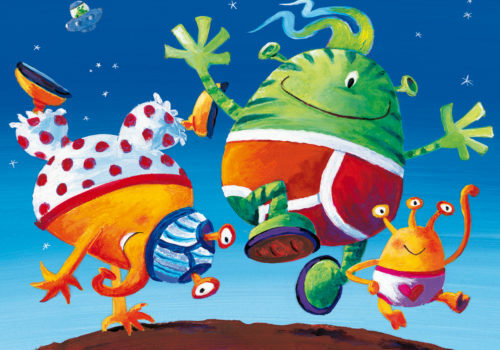 Aliens love underpants Of every shape and size But there are no underpants in space So here's a big surprise! One adventure playground. One big task. One friendship. 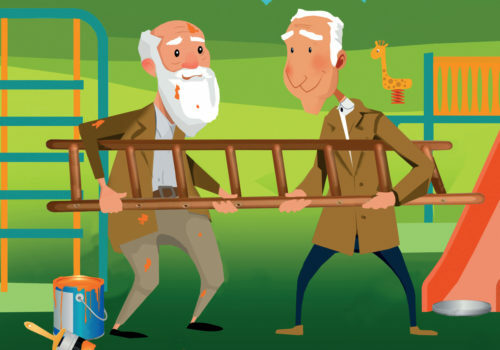 Two grandads. Two paintbrushes. Two very different ways of doing things. Join us as the After School Drama Clubs present their work! 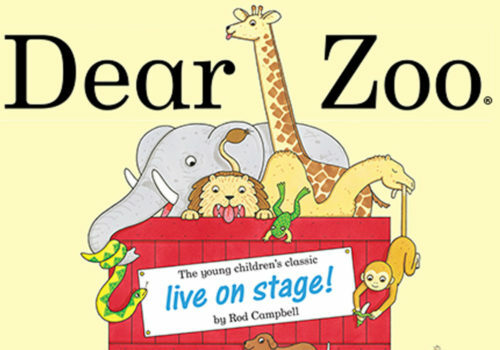 "I wrote to the zoo to send me a pet..."